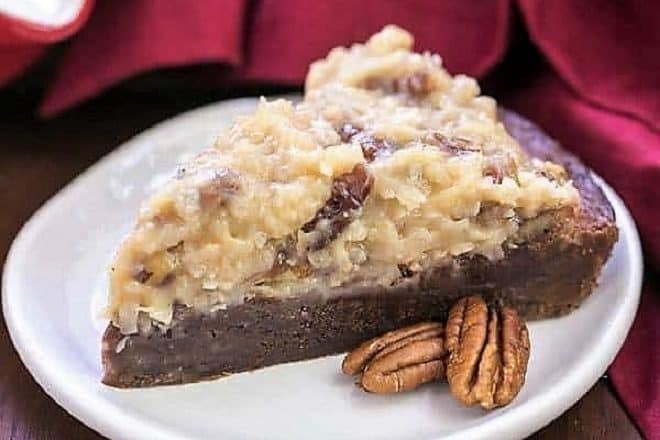 German Chocolate Brownie Pie: A decadent fudgy brownie topped with the classic coconut and pecan German chocolate frosting! It had been quite a while since I’d whipped up my Brownie Pie, a simple dessert composed of a rich brownie batter baked in a flaky pastry shell. To make it even easier, I decided to omit the crust and gild the lily with a topping of the classic German chocolate cake frosting. I could probably eat a bowl of this caramelly coconut icing with bits of pecans. It’s heavenly, especially for coconut fans like me. I gave my coconut phobic husband permission to scrape off his topping with strict instructions to save it for me! I call this a win for me and a win for him. 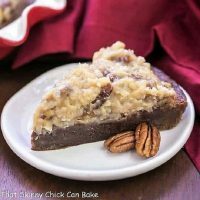 I brought this German Chocolate Brownie Pie to an intimate dinner party hosted by my food blogger friend, Kate of Kate’s Kitchen. I knew Kate was a coconut fan (she keeps tiny squares of my Mounds Bars in her freezer for those unrelenting cravings). And, upon request, I baked a German chocolate cake for another one of the dinner guests, my dear friend, Pam, on her birthday a few years back. So I knew this pie would be a hit with her (and me!). And it was!!! German chocolate anything reminds me of my dad. Known by family and friends as “the Dude,” he passed away two short months ago. Today, the Sunday Supper team is making Dad’s favorite recipes. My dad was a huge fan of steak, sushi, tacos…well, almost everything except his mom’s oxtail soup. Every birthday, my mom would run to our local Randall’s grocery store and pick up their bakery German chocolate cake. It was a huge treat for the whole family. And, even though my dad denied liking sweets, he would eat every crumb off his plate! I created these German chocolate brownies as a tribute to the man who showed me the value of education, altruism, loyalty to family, and unconditional love. Though I get teary as I remember him, I know he’s been reunited with my mom, his cherished wife of over 50 years, and they’re sharing a bottle of red wine and laughing. That’s the way I remember them both. If you need your coconut fix, these White Chocolate Coconut Truffles have minimal ingredients and taste amazing! Chewy Coconut Cookies take nearly no time to whip up and these Coconut Apricot Bars are always a hit! Plus, don’t miss these German Chocolate Brownies. 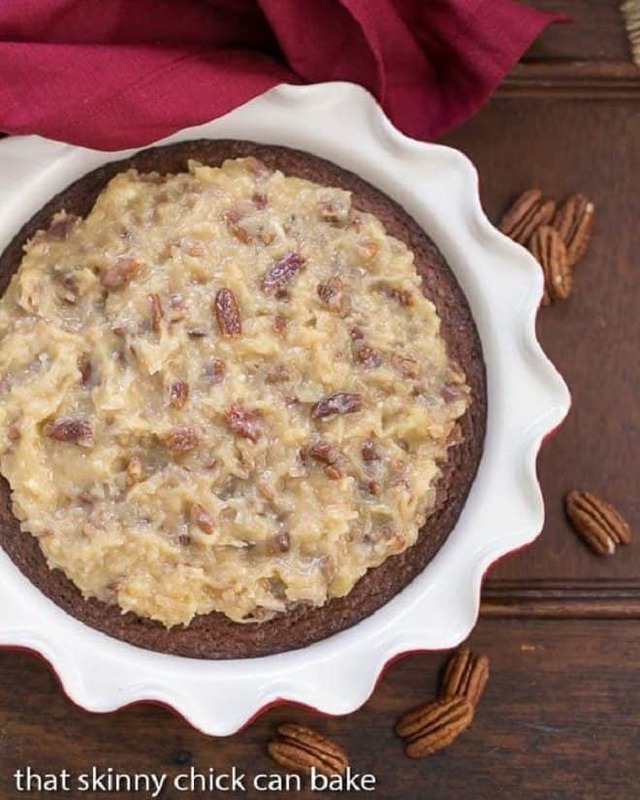 A brownie twist on the classic German chocolate cake. Preheat oven to 350º. Spray a 9-inch pie plate with non-stick cooking spray. Whisk in eggs and vanilla, then stir in flour and salt until just combined. Pour into prepared pan and bake 40 minutes or till crust is brown and top of brownies is appears set. Cool to room temperature. To make the topping, cook heavy cream, sugar, yolks, and butter over medium heat, stirring constantly till mixture starts to boil and thickens. Remove from heat and mix in coconut, pecans, and vanilla. Let rest till cools to room temperature, then spread over the top of the brownies. Great photos of your Dad. These brownies look devine – the coconut topping would be so good. Yes please:@) Love that topping! Love those photos of your parents, Liz…I almost got teary eyed reading your heartfelt account…Bet he and your mother are toasting all your wonderful success from Heaven..Bet they’re super proud too that they raised such a kindhearted daughter. 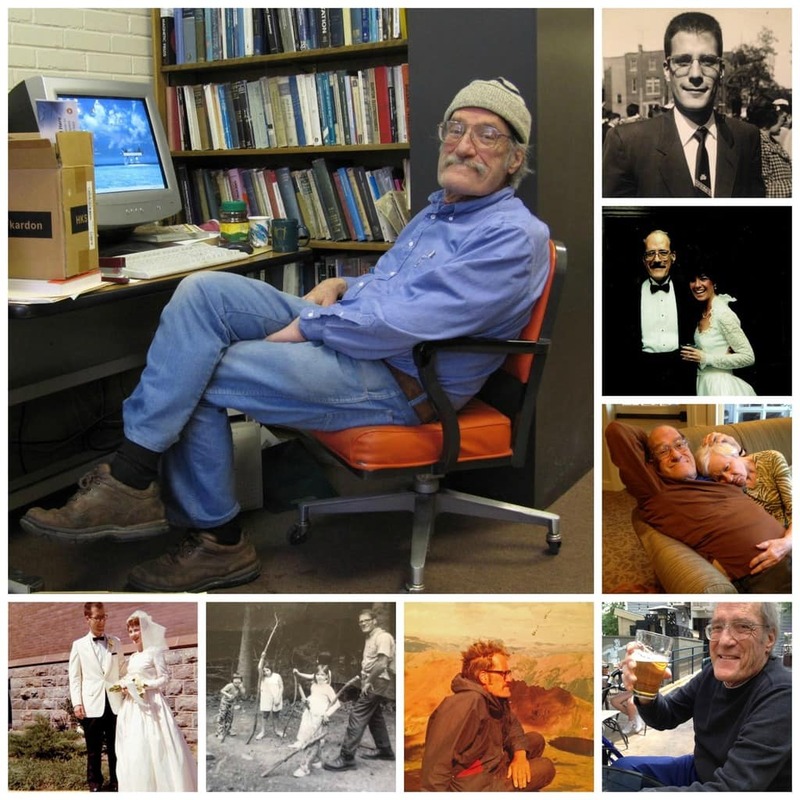 Love the photos of your dad – a wonderful glimpse into a life that was surely well lived. 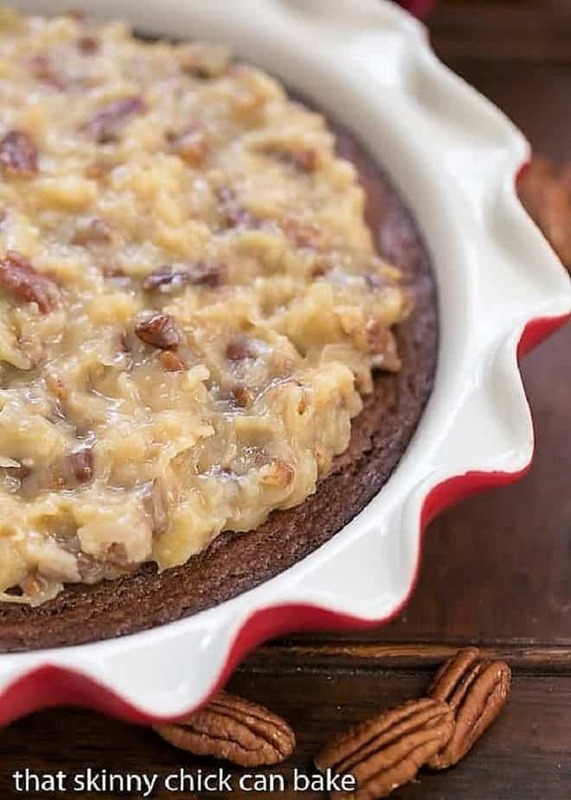 I always wanted to try German chocolate pie! 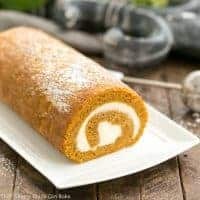 Looks really rich and delicious! Liz, I am visiting my Dad this week and this is his all time favorite cake and brownie combined! I must make for him! That’s a really sweet tribute to your Dad. I love esp. that topping…totally divine. It is definitely a win-win when you get extra topping!! The photos of your dad are lovely. I know mine will love this too. He is a big fan of coconut, but my mom is not so he doesn’t get it often! I loved your post. Sorry for the loss of your darling dad. He looks like a great guy. And who doesn’t like Coconut, brown sugar and pecan topping. I don’t blame you for taking your husband’s extra. BTW, is that Rose’s Pie Plate? What a lovely tribute to your Dad. I love this dessert. I hate to admit it but chocolate cakes are not my thing (I know – how can that be?) but I love brownies, who doesn’t? Plus the gooey coconut filling on the brownie – this has my name written on it! Liz this looks simply scrumptious! All those photos are so great. It sounds like you have many fond memories of your dad. I’m sure he would have loved this pie. I made brownie pie once and loved it and with that topping – irresistible. 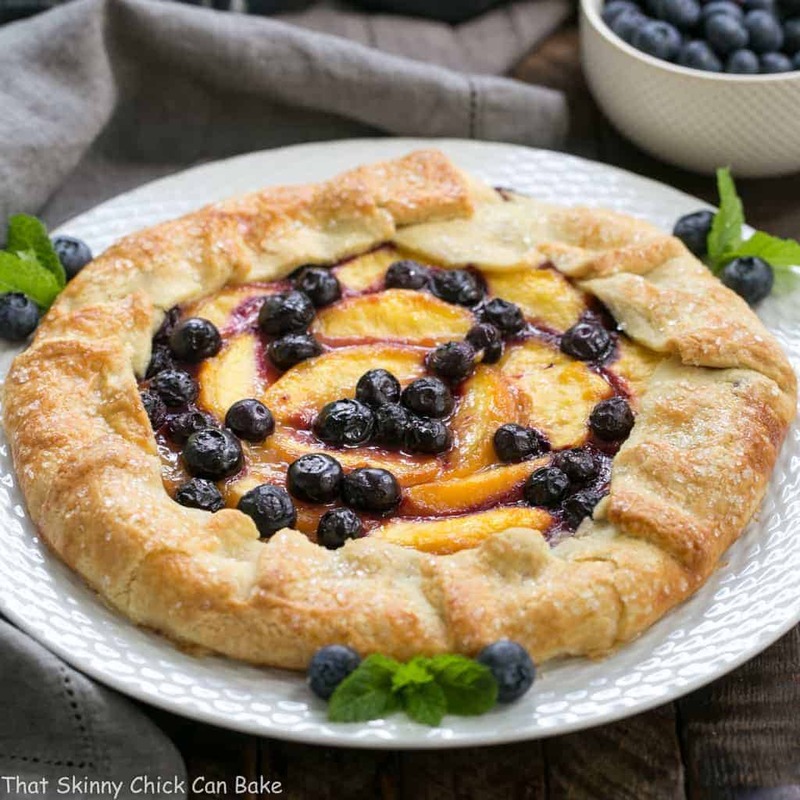 What an amazing looking pie – love that topping. I can imagine this will be a harder father’s day for you but you write so warmly about him, I hope those memories make it a better day. Along with this pie, of course, to toast him. What a lovely tribute to your dad. 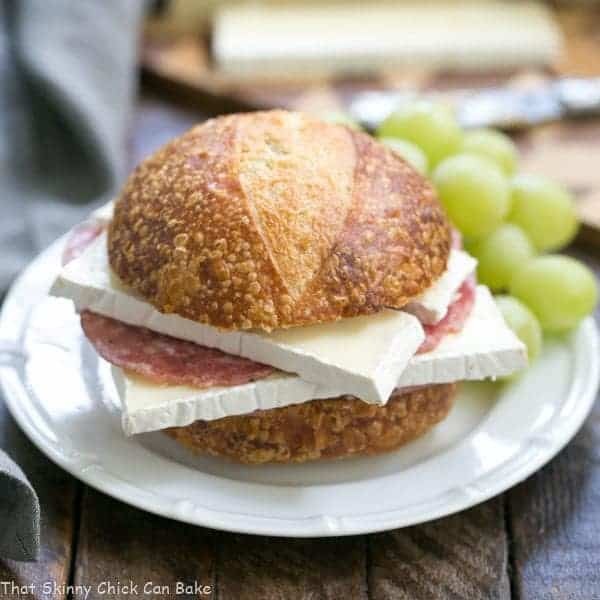 I don’t know how you keep coming up with such great recipes, but you’ve done it again. Bookmarked to make for my coconut-loving husband! Beautiful tribute to your dad! German Chocolate is my very favorite cake too and I’ve been lucky to have it every year on my birthday. I’ll have to try this pie, it looks amazing! 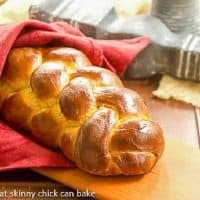 What a wonderful recipe to honor what sounds like a wonderful man! I put off reading your post, Liz, because I knew it was going to make me well up but in the end I couldn’t resist that coconut/pecan topping. I could eat that stuff with a spoon. What a great dessert! And, as expected, a lovely tribute to your dad. 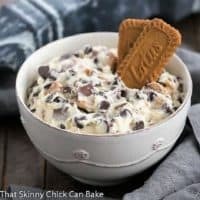 Such a great post and what a delicious dessert to go along with it! Hi Liz, so sorry to hear about your father, love the pictures of him and both of your parents together. Very thoughtful post…. What a beautiful tribute to your Dad. Your German chocolate brownie pie looks divine! Liz what a great way to honor your dad. I know he’s looking down and wishing he could sit down with you for a slice. This, your first, Father’s Day without him will be difficult, believe me I know. But all we can do is remember all of those happy times and past celebrations. Hey, maybe our fathers are up there getting to know each other. 🙂 Sending you a big hug! I love anything coconut (and chocolate, for that matter!). What a heavenly pie! Condolances to you as you miss your Dad today. He (and your Mom) are smiling down upon you and wishing they could join you for this brownie treat. I can see the whole family swooning over this one! my whole family would be swooning over thisone ! This dessert was a hit! Even my husband who (like your dad) doesn’t like sweets, went for seconds! It’s definitely a keeper. I can’t even handle how good this is! Will be making again and again and again! 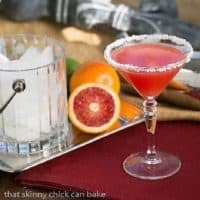 I <3 this blog post! Saving this one to make for a gf's b-day! What a wonderful tribute to your dad! 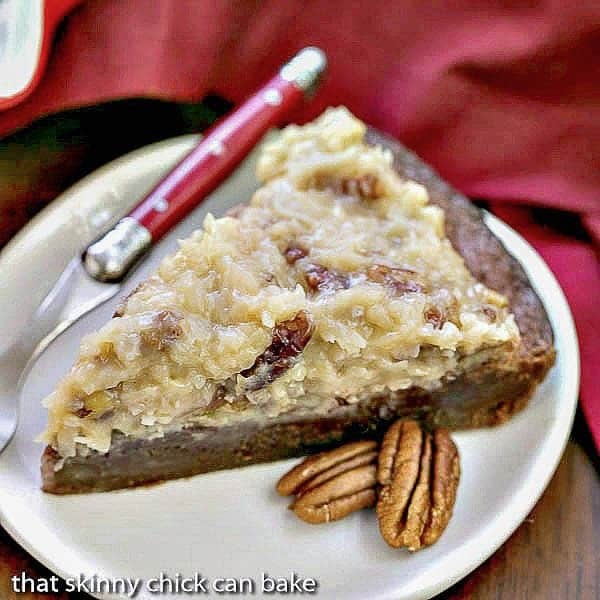 And what a fabulous way to re-create a German chocolate cake!! Growing up I always stayed away from desserts like this because they had coconut in them (even though my Mom LOVES coconut in every form). Now that my tastes have changed, I like coconut a bit more and am trying all sorts of things I never had before. 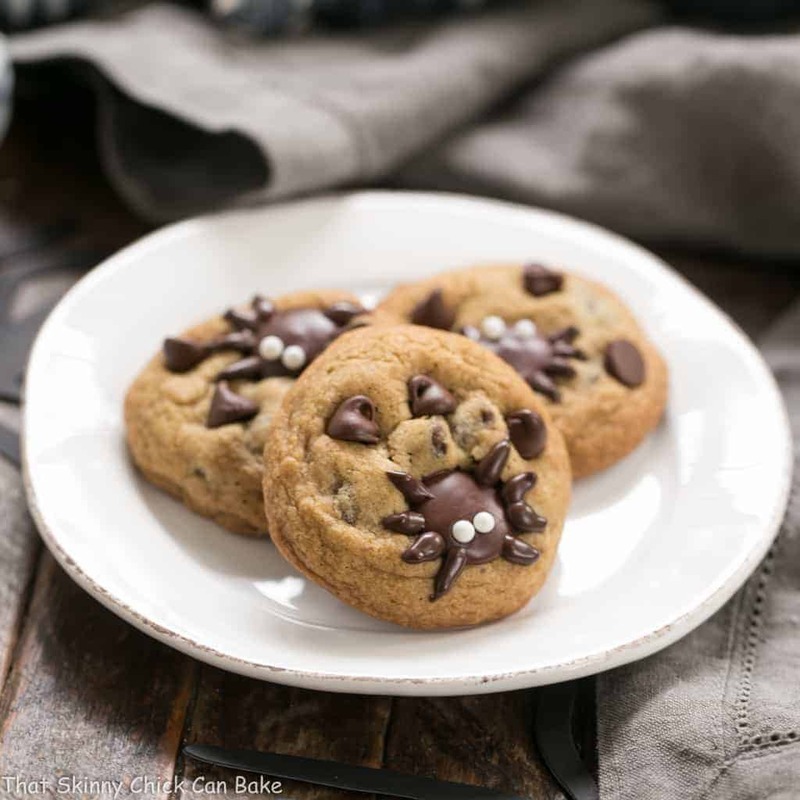 What a great topping to compliment a delicious brownie! Liz, what a special way to remember your dad. I hope to make this soon and think of him when I do! Thank you for sharing such a special recipe. No doubt this will quickly become a favorite pie in my house!